Being the main entrance for all visitors to the Costa del Sol and also for those who go to other places in Andalusia, such as Sierra Nevada during the winter season, it is a busy airport and has been expanded in recent years, with a new terminal (Terminal T3) and new accesses, becoming Malaga airport one of the most modern and best accessed airports in Spain. In 1919 the engineer and businessman in French aviation, Pierre Latécoère, flew for the first time over Malaga while looking for a proper landing place. 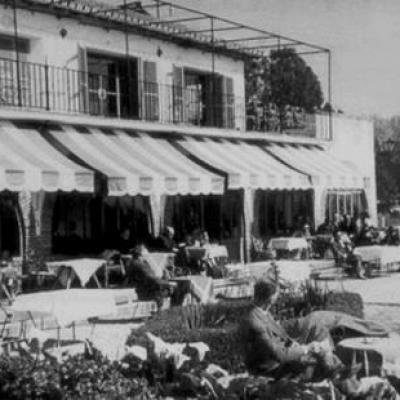 His purpose was finding locations for different airfields to establish an airline connecting France with its colonies via Spain. In the same year and after countless test flights, the first scheduled air service begun on the 1st of September linking Malaga with Barcelona, Alicante, Toulouse, Tanger and Casablanca. 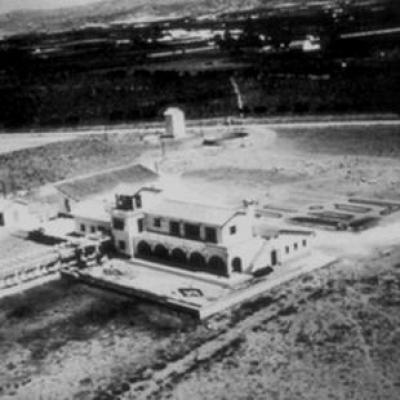 In 1937 Malaga airport developed to an air base and in 1946 it was classified as an airport of entry which opened the doors for national and international air traffic. Just two years later it was inaugurated as commercial airport. After 12 years some extensive modernisation works began, including an enlargement of the runway, a new parallel running taxiway, the creation of a terminal zone in the center of the airport ground with tower, power station, parking spaces for airplanes and the passenger terminal. The new terminal was inaugurated in 1968 with transferring there all national and international flights. But due to the increasing air traffic a new amplification was already necessary in 1972. Nevertheless it wasn’t enough and in the 90’started the construction of the new terminal Pablo Ruiz Picasso, designed by the architect Ricardo Bofill. The increasing traffic made the construction of a car park very necessary which was opened in 1995 and is connected to the terminal by a tunnel. In the same year, while altering the old passenger building a new aircraft hanger for maintenance and a new cargo terminal were built. In 2002 the new state-of-the-art control tower was inaugurated. Although many investments and improvements have been made over the last decade, the demands for a modernization of the airport were increasing. For this reason “Plan Málaga” provided 900 million Euro until 2010, of which 330 are earmarked for the airport. 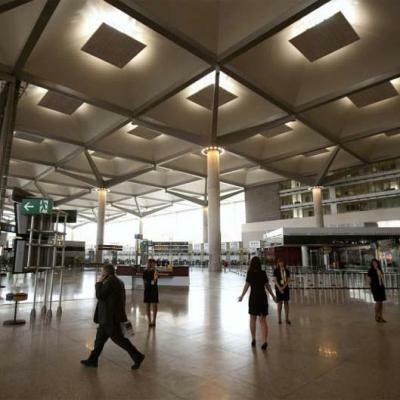 Malaga airport comes in forth in Spain regarding importance, handling 75 % of the passengers in Andalucia. An airport with such features and a steady growth needs a good infrastructure. The building activities are aimed to maximum protection of the environment, the soils, the water quality and the atmosphere. Special precautions have been taken because of the closeness to the river Guadalhorce.